Simply Silhouette: Miss Kate Cuttables February 2019 Challenge "Mardi Gras"
Miss Kate Cuttables February 2019 Challenge "Mardi Gras"
You will also go HERE to enter your project Pic. 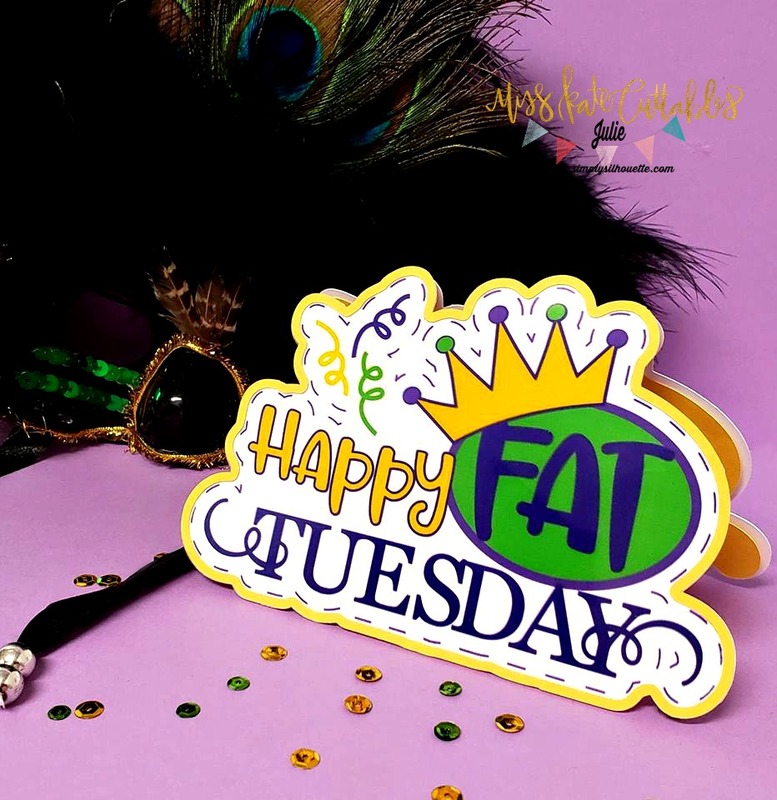 This month's theme is "Mardi Gras"
Isn't this the cutest card? The theme is "Mardi Gras".